UK-based talent and literary agency The Artists Partnership (TAP), whose roster includes actors Emily Blunt and Joseph Fiennes, has unveiled plans for a development and production arm. 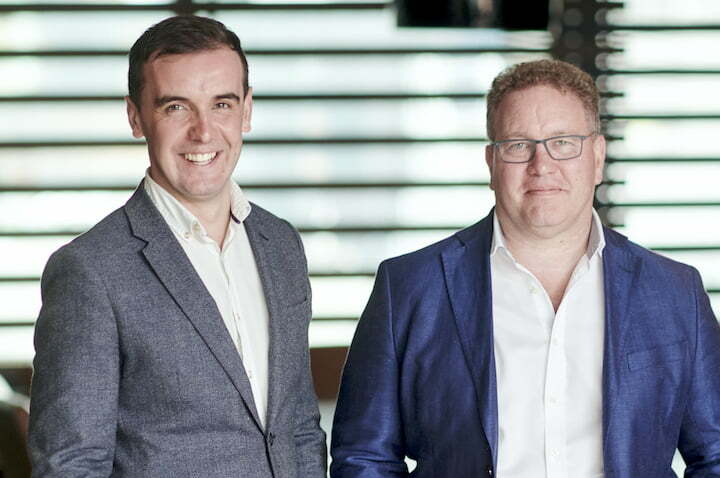 The Development Partnership (TDP) is being headed by Robert Taylor and group CEO Roger Charteris, who stepped down as CEO at World Productions last year after it was taken over by ITV. TDP will create an infrastructure for TAP’s clients across all disciplines to develop passion projects, but it will not aim to solely produce internally, instead seeking producing partners on a project-by-project basis. It already has three talent-led premium factual series in production and a slate of feature films and scripted TV projects in development, although details have been kept under wraps. A scripted and a non-scripted development head is also set to join the team at TDP over the coming weeks. Taylor said: “The identity of the agency, especially for the past 10 years, has been to encourage the client base to be entrepreneurial and to view themselves, and their creative output, as a business that is theirs to grow. TAP, which rebranded from Ken McReddie Associates in 2014, previously launched a literary and development division to work on projects for theatre, movies and TV, which was also headed by Taylor. The original agency was founded in 1981 and counts Luther star Idris Elba among its clientele. His prodco, Green Door Pictures, has been behind a variety of shows including a Sky1 comedy based on his childhood experiences.